By giving people an easy way to learn about you while answering their most common questions in a short, consise way, you can keep people on your website longer. The longer they remain on your website the more likely they are to turn into a customer. FAQs or Frequently Asked Questions are a great way to quickly show off your knowledge and build trust. Spend time speaking with your sales staff, foundation inspectors, and anyone else who interacts with homeowners on a frequent basis. Create a list of questions homeowners often ask before, during, and after the job and thoroughly answer the questions. 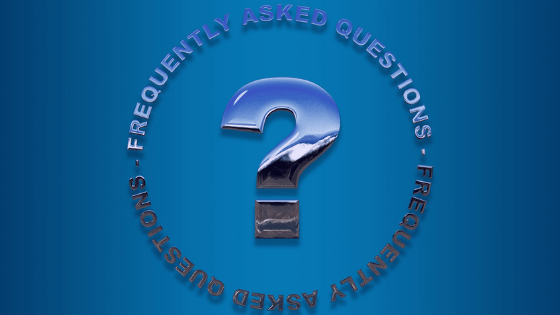 Use the questions and answers to create a frequently asked questions (FAQ) page on your website. Your new FAQ page will help alleviate purchasing anxieties, improve SEO, and earn additional trust by providing industry expertise. A few sample questions are listed below. Can I fix my foundation myself? What type of product and service warranty do you provide? Do you have other ideas for FAQs? We would love to hear them. Share them in our Forum in our Partner Portal. Don’t have a login to the Partner Portal? Email mmalina@getecp.com and we will hook you up!